Dermalogica® Overnight Retinol Repair is a cream marketed to reduce the look of skin aging like discoloration, fine lines and wrinkles. 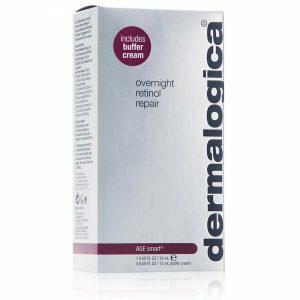 Dermalogica® Overnight Retinol Repair claims that it improves skin firmness, while accelerating skin renewal and repair. This wrinkle cream has a MSRP of $85 and its made in the United States. Dermalogica® Overnight Retinol Repair states that it contains the clinically proven ingredient Copper Amino Acid Complex, which addresses wrinkles and fine lines. This product is sold online for $85 in a one ounce tube. 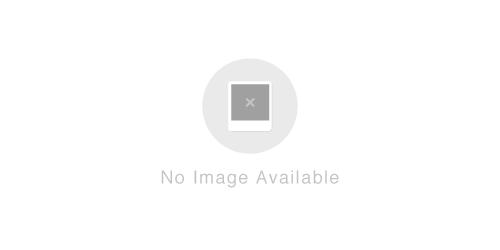 Dermalogica® Overnight Retinol Repair states that it improves firmness and repairs the look of skin.